What helps bring positive energy into the home and ban negative/dark energy? You cannot see energy with the naked eye but you can certainly feel it. Your home is an extension of your body and spirit. 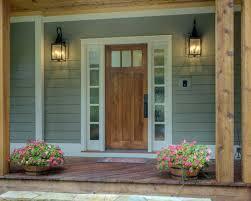 House blessing is an ancient tradition that invites positive energy into your home. So, if you are moving into a new home or just updating your current space, you can actually consider setting up your place to attract more positive energy. 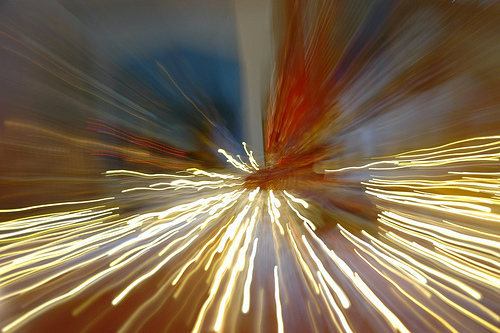 What types of energies are there in our houses? 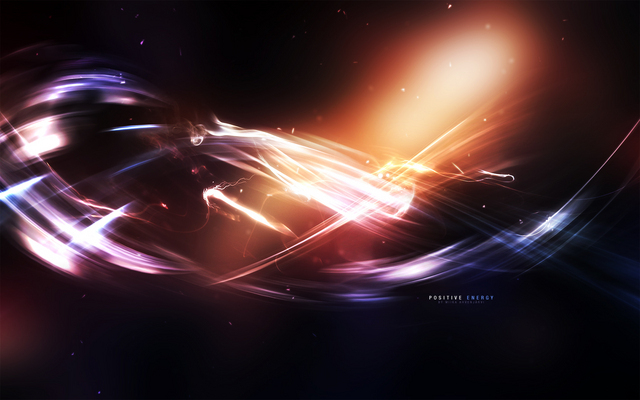 Energy is a term used to describe all the different levels of vibrations that effect us consciously or unconsciously. 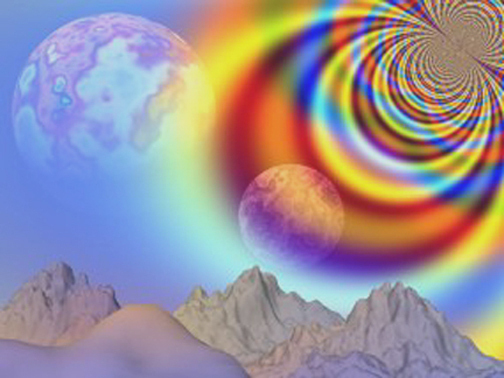 Physical Energy is one category of energy vibration. The red leather couch actually has a very different vibration composition than the yellow fabric couch, and the difference affects our energy field. The red couch offers a solid rooted sense to a person and allows them additional grounding. The yellow couch will offer a more expanded and unlimited sense of thoughts. 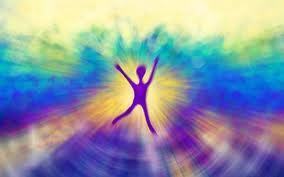 Emotional energy is another type of energetic vibration. There is emotional dust that is unseen by the eye, but exists in every home. Clearing your house once a month with sage will absorb the extra emotional vibrations allowing for everyone to have more space to express themselves safely. 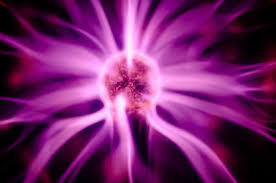 Psychic energy is another form of energy vibration that exists in a home. There is an energy grid on the earth and an energy grid in the air which runs through each of our houses. Depending on the location and “openness” of the house or the people who live there, there may be unhealthy psychic vibrations running through the house. This grid mapping of a home and its energy fields can be done by a number of intuitive professionals. Electromagnetic radiation vibrations are a huge hazard in our houses these days. They are extremely unhealthy. Do not have a cell phone or computer in your bedroom. The electromagnetic field from these devices causes ionizing and non-ionizing radiation. What does that mean? In short, these devices emit frequency that will cause the breakdown of the natural chemical bonds in our bodies. Nature creates a sense of peace. In fact, viewing nature reduces anger and anxiety and enhances feelings of pleasure. 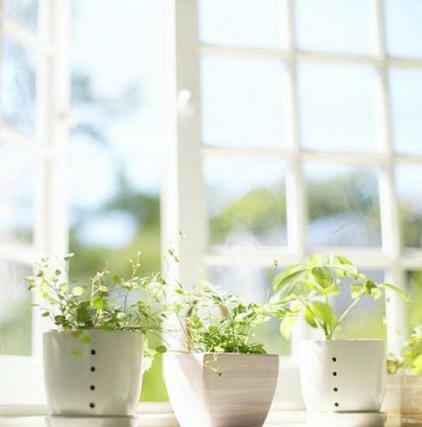 So flood your home with natural light, open windows and doors to let fresh air inside, and bring plants indoors. 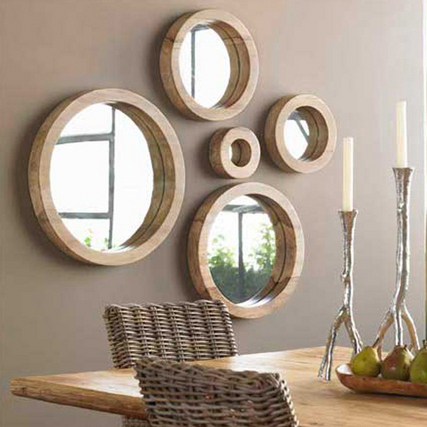 Decorate with bamboo, wood, or wicker, and use stones and rocks to add texture. 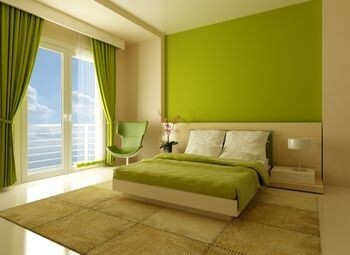 You can also adorn the walls with paintings of nature and its serenity. This is absolutely fundamental to ensuring a harmonious home and life. 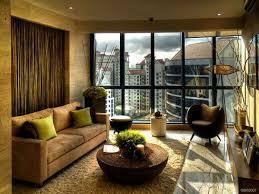 Clutter in the home restricts the flow of positive energy, and can result in cluttered thinking. Having a tidy, organized home will result in feelings of calm and relaxation. Anything that is broken, unused, or brings back unhappy memories should be thrown away. A proper meditation once or twice a day in your living space will broadcast a powerful positive vibration. A broadcast from a meditative state of mind becomes much more powerful than it would otherwise be, making positive energy more powerful than negative energy. 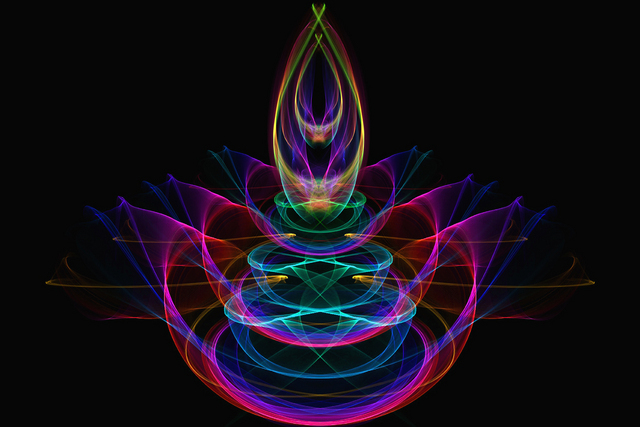 A proper meditation will saturate a space with uplifting energy for several hours. 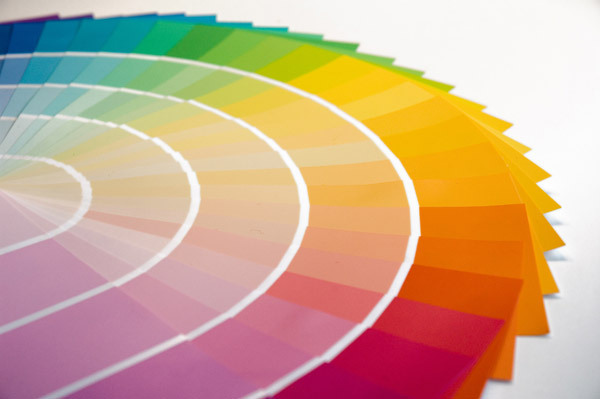 Colour choices play a big role in your home’s energy. Black, while stylish can actually attract and hold negative energy if used in too large a quantity. You don’t need to get rid of your black items, just be sure to balance them out with other bright and cheerful colours. White is one of the best colors to attract positive energy. If you think of white light, it actually contains all the colours of the rainbow when seen through a prism. This makes the colour white very powerful. However, too much white can feel overwhelming so be sure to balance it out with some other colours. Earth tone colors are especially nice to bring in some grounding and centering energy. The major colors of the rainbow can also help with positive vibrations in the home. Each colour has unique aspects, so including more of that colour in your home can help draw that energy in. Kitchen is the symbol of prosperity – and should be ideally placed in the south east. 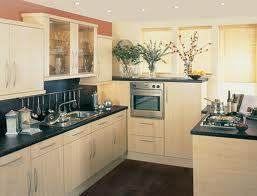 Kitchen in the north or north east may bring financial and health problems. In this case hang three bronze bowls upside down on the ceiling but do not hang over the stove. Mirrors reflect energy, so position them in places where you want to increase energy flow. Also, make sure that mirrors reflect something beautiful. You don’t want mirrors to reflect anything low energy or negative, like kitchen trash cans. Think twice before adding mirrors to your bedroom decor. They can energize the room which is not so great for getting enough sleep. Make sure you have something representing the five elements – wood, earth, metal, fire, and water – in every room of your house. The goal is to stay grounded, centered, and balanced in your life and your environment. 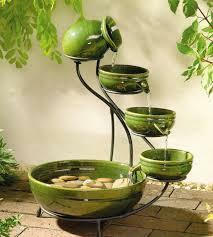 For example, place a wooden bowl filled with stone pebbles alongside a candle and a vase of flowers. Or try to incorporate colors that symbolize the five elements: Black = water; Green = wood; Red = fire; Yellow, tan, and brown = earth; White = metal. Energy flows through the front door. An open and inviting pathway allows positive energy to flow into your home, whereas energy can stagnate if the entryway is closed off. Want opportunity to come knocking? Place a red-flowering plant outside or put some red accent colors on or around your front door. Red attracts energy, fortune, and luck. 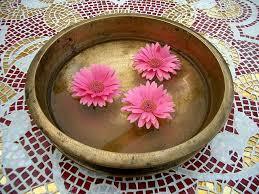 Bowl filled with water, flowers or lemon kept facing the main door is considered auspicious. Make sure to change the water regularly. Salt is considered a symbol of purification. 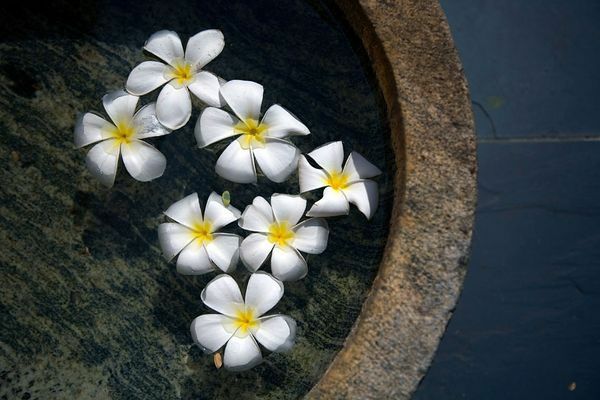 It is also a popular mineral used to cleanse and purify homes filled with negative energy. Sea salt is commonly used to get rid of negative energy and to allow balanced flow of energy inside the home. The sea salt is either used alone or mixed with water and placed in certain areas of the home. A bowl filled with sea salt should be kept facing the North-East and South-West directions in an open pot. 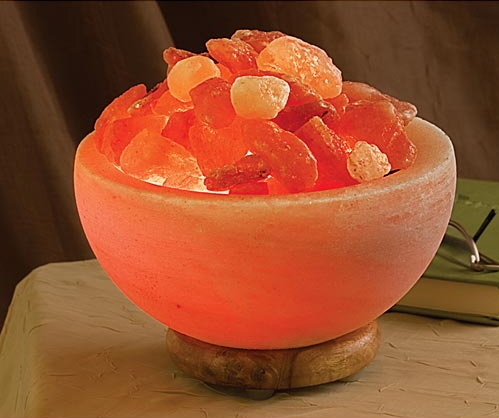 Epsom salt pot is the best way to get rid of stressful feelings and negative energy from home. A bowl half-filled with rock salt and water can also be kept in the hall. Some people believe that whenever a large amount of granules of salt appear to build on the edges of the bowl, it indicates the existence of negative energy at home. 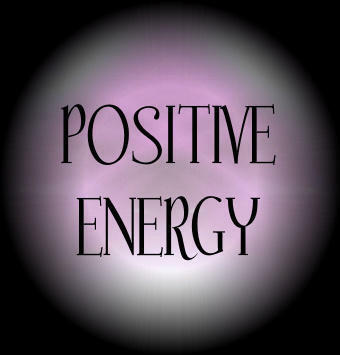 You can’t benefit from the positive energies that flow through your front door if they zoom right out the back door. If you open the front door and there’s a direct line to the back door or a window, that’s runaway chi. You can stop runaway chi by placing furniture or some other decorative object in or near the questionable path and by using rugs to impede energy flow. Hanging a room separator or a faceted crystal near one of the doors will also help. Furniture should be positioned so as not to restrict free passage through the room, as this is a reflection of the flowing of energy. People should be able to sit with their backs to a wall whenever possible. 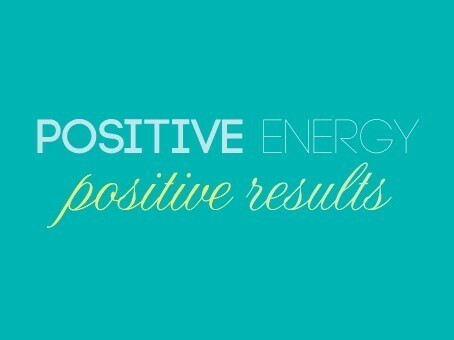 Any house features such as stairs, doors or windows that are broken or not working restrict the flow of positive energy. Repairs should be made as quickly as possible to allow the energy to flow freely again. 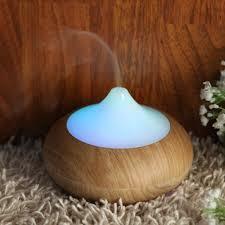 Scent is a wonderful way to bring positive energy into your space. Fill your home with the soothing aroma of incense and scented candles. You can also use scented oils to fill your home with your favorite scents. Cedarwood, citronella and cinnamon are all good for purifying the home. Lavender and eucalyptus are both good scents to promote healing and purification. You can use whatever scents appeal to you and lift your spirits. 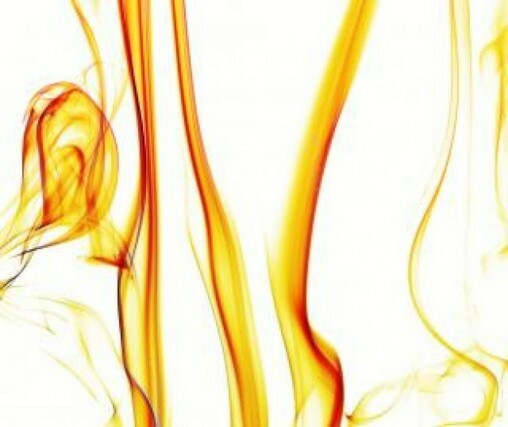 Try a variety of scents to find those that resonate best with your emotions. If you prefer not to burn candles for safety reasons, purchase an electric candle warmer instead. Plug it in and as the candle wax warms, the house will be filled with the scent of the candle. How you feel when you see any cute lovely pet like dog, puppies and cat running here and there or touching your leg or playing with you after you coming with lot of stress from outside? 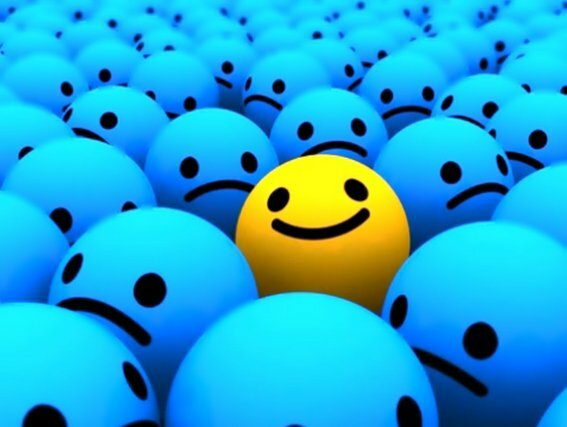 It definitely makes you smile, quickly increase happiness and awesomeness. Pets increase positivity quickly. 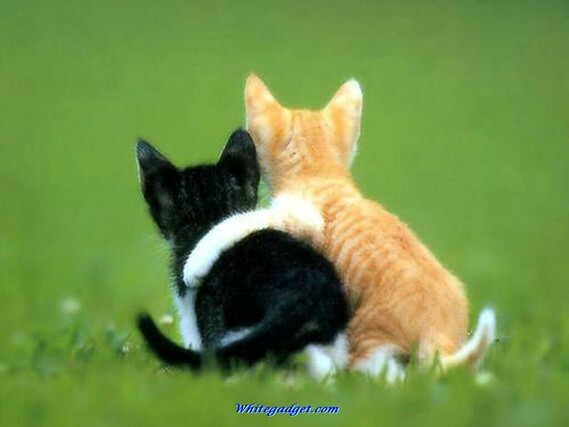 God sent animals to help us, for our survival and for our happiness. If you don’t have any pet, buy one and spend a few minutes with them daily, you will feel disaster change in your family and home. Candles emit positive energy and convey to the universe your intentions. Below you will find a list of colors and what they attract. Black candles serve to dissolve the negative energies, however; black should always be burned with another color in order to bring forth balance. Sound energy is a physical form of energy that moves as a vibrational transmission through matter. Sound loops of a gentle rainfall, waves lapping the shore, an easy breeze through leaves and trees, and a burbling stream (similar to an indoor fountain) are wonderfully calming. You can add other design elements to your home in the form of a sound system, wind chimes, playing musical instruments, drumming, ringing bells, or singing to enhance your home’s sound energy. Positive thoughts will attract more of the same, but if you find yourself constantly judging your own behaviour and self criticising, this non-beneficial energy will then affect you and those around you. 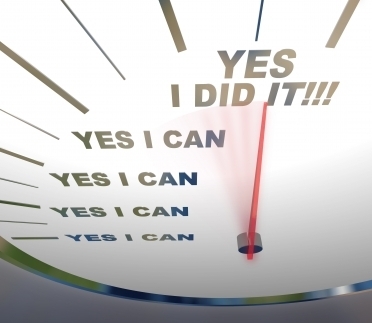 The thoughts running through our minds daily about ourselves then become our life’s intention. 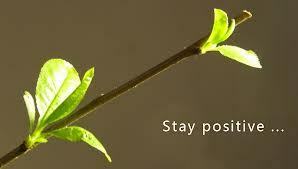 So think positive! 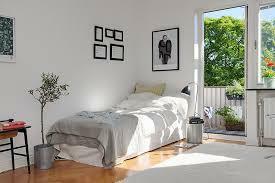 When you lie in bed, sit at your desk, and relax in your favorite chair, make sure you can see the entrance to the room. Having your back to the doorway leaves an unsettling feeling, like you’re not protected. Position yourself so you won’t be startled when someone enters. The only exception to this is the placement of your bed. Do not have your feet directly in line with the door of your bedroom.